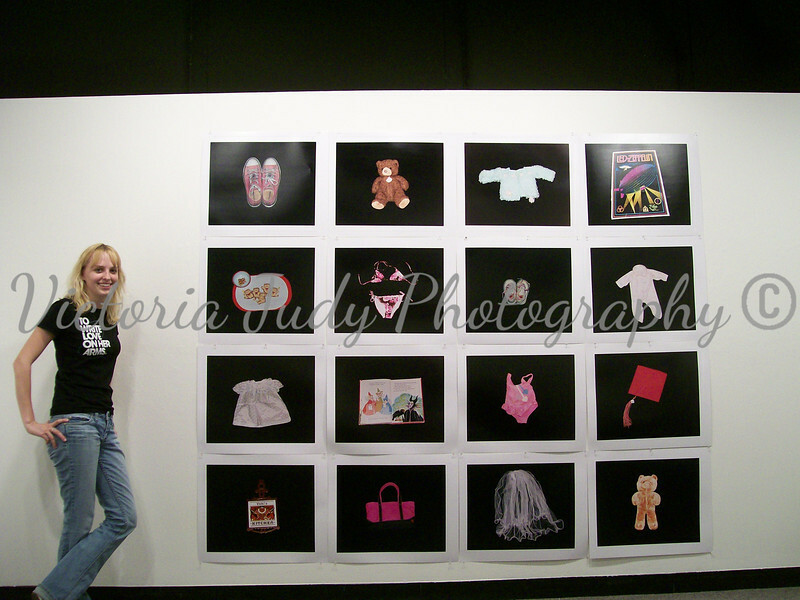 This was my final project for my Color Darkroom class in the summer of 2008. The originals were shot with Fujifilm 100 speed film and printed onto 20x24 Fuji Crystal Archive Lustre Paper. I put myself in the picture for scale. It was a huge project. The largest I'd ever done.